For general inquiries, health/neuro-related questions or to share your story, please use the contact form below. 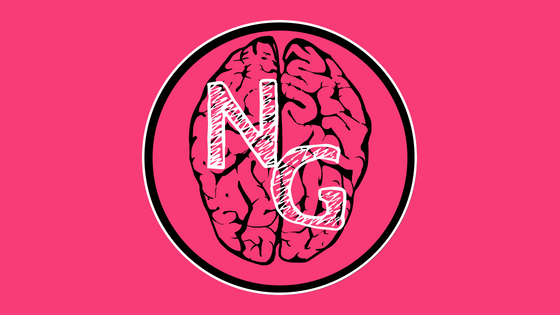 Please indicate if you’d like your health/neuro-related question (and the answer) or your story to be featured in a post. Thank you!